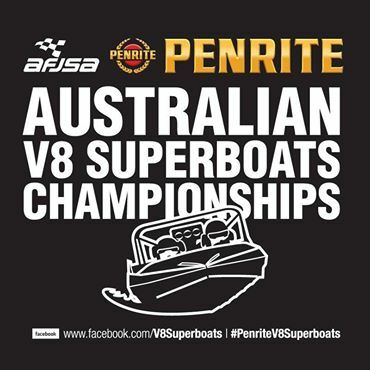 The Tweed Valley Jet Sprint Club is set to host two of the Penrite Australian V8 Superboat Championship rounds at it’s purpose built facility near the New South Wales, Queensland border. We are a family friendly motor sport site with food and drinks available every race meeting. Bring your rug, your chair, your car, even your caravan. Get here early for the best spot and consider car pooling if you can. It’s more fun with more people and parking is limited. We are a dog free site. Alcohol is BYO, can’s only, NO GLASS. Security and paramedics on site.